You don’t need vitamin tablets or artificial supplements to stay healthy and make up for lack of proper nutrition in your body. Over the counter health supplements like vitamins, proteins etc contain synthetic compounds, artificial stabilizers and preservatives to increase shelf life. Sometimes these additives may do more harm to your body than good and tend to affect our digestive and endocrine system in the long run. Here is a list of completely natural foods and drinks found in your own home which you can consume everyday. 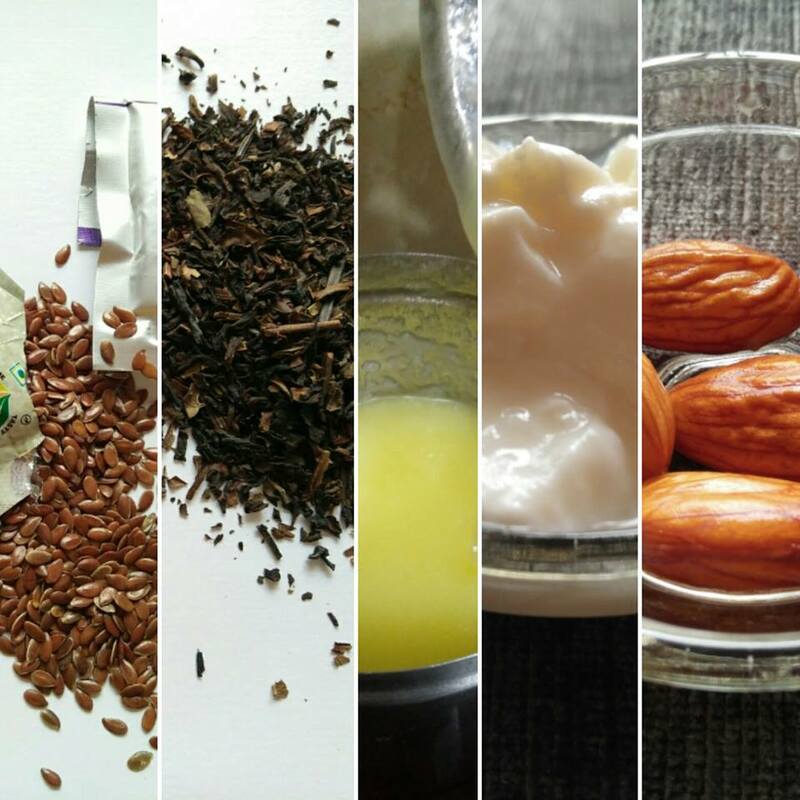 These six super foods and drinks will provide you with plenty of good nutrition, with vitamins, proteins, calcium, iron etc and you will soon see a great improvement in your hair, skin, eyesight, senses and overall health. 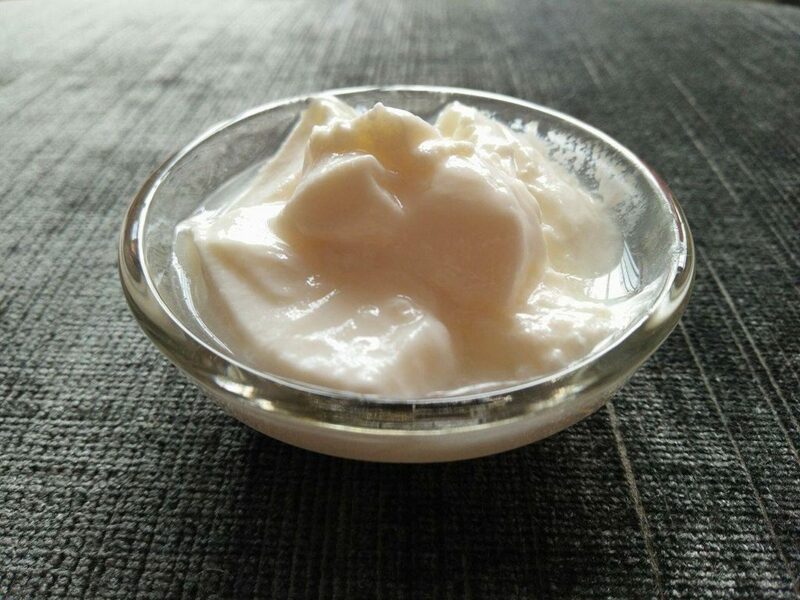 The probiotic bacteria present in curd have tremendous health benefits. Curd is good for your heart – It prevents the thickening of arteries by keeping cholesterol levels in check. Curd also aides in digestion by preventing the bloating and inflation of the stomach as well as the digestive system. It is also the healthiest form of milk fat and is loaded with all the nutritional values of milk with the added bonus of healthy bacteria. Curd is high in Calcium content which is great for bone strength, teeth and nail health. Have your daily bowl of curd as is, or in the form of Raita, Chhaas or Lassi. My favorite way to eat curd is with rice! the health of your skin, slows down the process of ageing and adds volume and lusture to hair. I am a non vegetarian but my family is vegetarian. Which means that I don’t eat a lot of fish on a regular basis and the food outside is usually oily, and unhealthy. For vegetarians it is essential to consume an Omega-3 supplement regularly for optimum health. Walnuts are also very high in Omega-3. Recently, flax seeds have been found to contain very high levels of Omega -3. Walnuts on one had are expensive while Flax seeds are not. 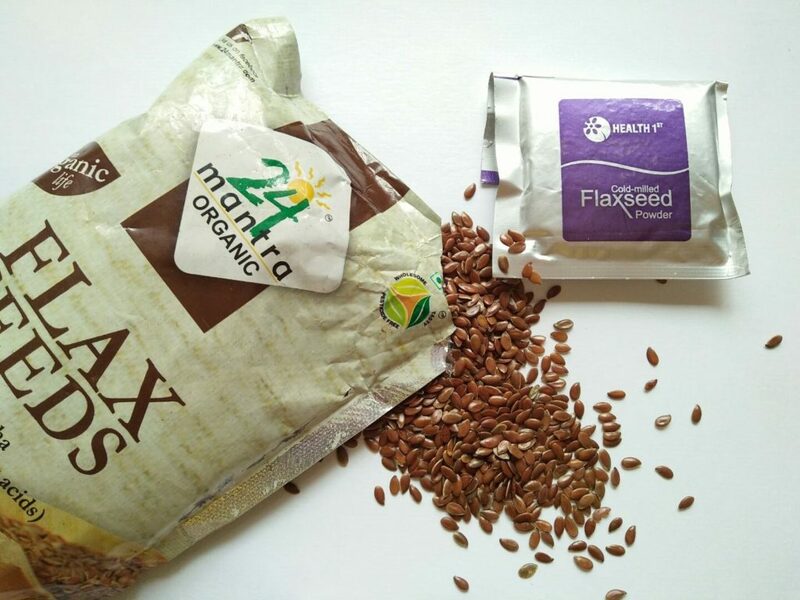 The best way to consume flax seeds is to grind a tablespoon of flax seeds in a grinder to make a powder, and then mix that powder in water, milk, or chhaas before drinking. The powder has to be made fresh everyday and you cannot make a large batch of the powder in one go because the powder will spoil in a couple of days. Pre -ground vacuum sealed flax seeds are also available in stores now but they cost way more than whole seeds. Flax seeds have a walnut like flavour and taste really good with curd. Mix a tablespoon of Flax seed powder in a bowl of curd or a glass of sattu/chhass/lassi to make a power packed, all natural super supplement drink! Almonds help keep your blood sugar and blood pressure in check. They are immensely useful in weight loss. Whats more is that almonds make you feel less hungry and you feel full due to the high amount of protein and fiber present in the almonds. So Make sure to keep the skin on for maximum benefits and chew your almonds very well in order for your stomach to absorb the nutrients properly. For a single person, a serving of 5 almonds a day is sufficient. 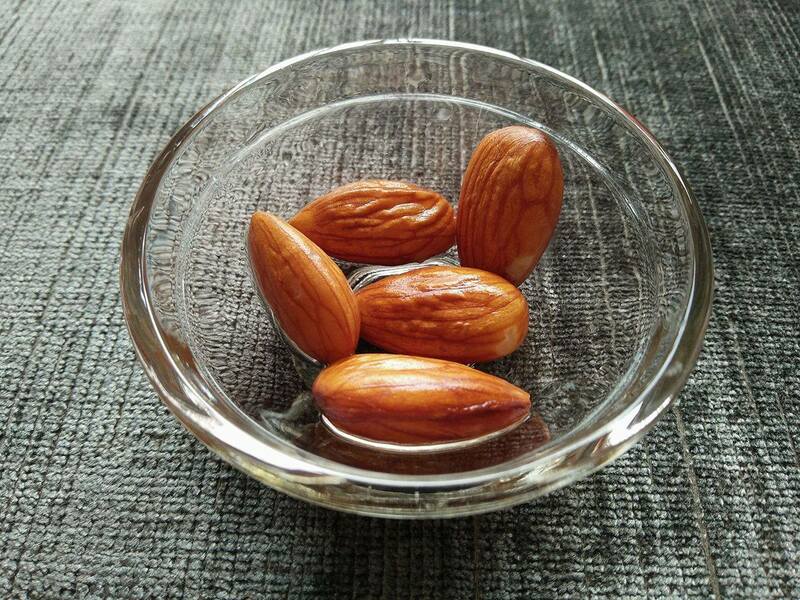 Soak almonds overnight in water, and eat them with your breakfast the next morning. I cannot stress enough on the importance of having a tablespoon of Chyawanprash every day. Chyawanprash is an ancient Ayurvedic gift to mankind and benefits are tremendous. Chyawanprash boosts immunity and protects the body from various bacteria, viruses, germs and infections, treats respiratory disorders, improves digestion, benefits the heart, purifies blood, detoxifies your system, slows down ageing, improves sexual health by aiding sensory organs, is great for your liver, pancreas, kidneys, helps improve complexion, skin and hair quality. The world has changed a lot with globalisation in the last couple of decades. Pollution, harsh weather conditions are increasing day by day and certain super bugs are getting more and more difficult to deal with. 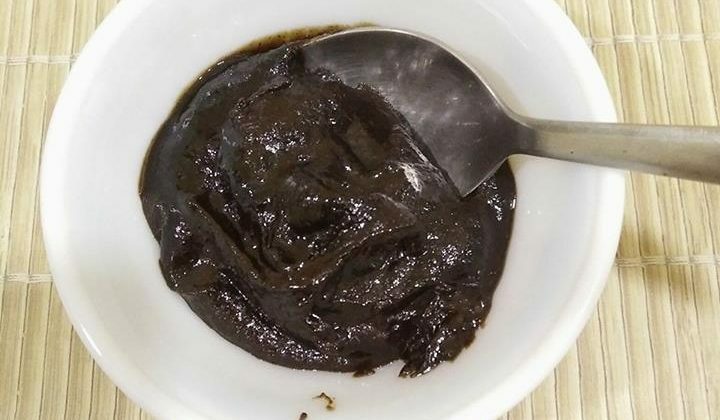 Previously, when the environment wasn’t this bad, Ayurvedic doctors would suggest consuming Chyawanprash in winters, when the weather would unpredictably change making people more susceptible to viral infections. Given the way the atmosphere around us is gradually becoming more toxic these days, Chyawanprash has become a necessity . I have an entire blog post about this miraculous Ayurvedic supplement and you can read it here. Chai is an indispensible drink for us Indians. I love my masala chai with a lot of milk and a generous teaspoon of sugar. But this cup of tea won’t benefit me as much as a brewed cup of tea minus the sugar and milk would. 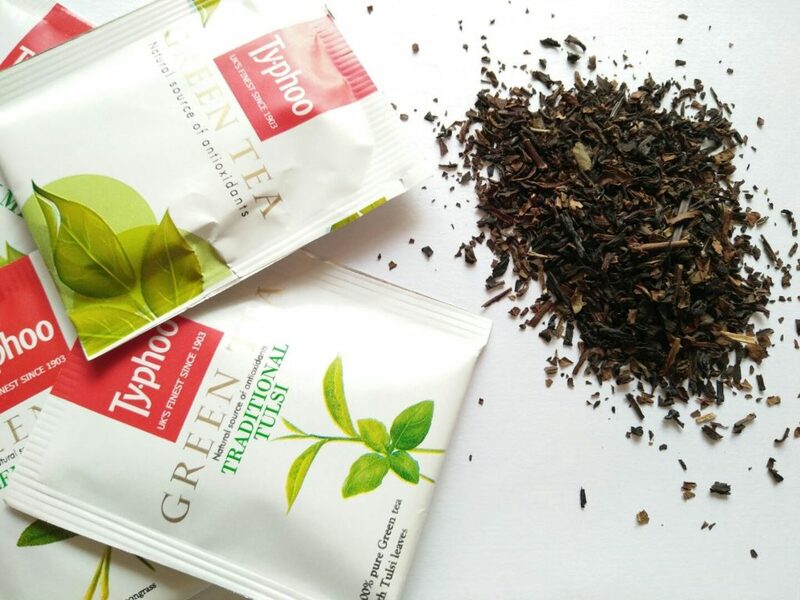 Tea leaves, green or black, are laced with antioxidants. Oxidation is a chemical reaction that can produce free radicals, leading to chain reactions that may damage cells. Antioxidants counter the effects of oxidation, protect the cellular membranes, thus improving over all health. Tea has lesser amounts of caffeine and due to the rich antioxidants present, it suppresses your appetite, flushes out toxins from your body and also aides in weight loss. The best way to consume tea is to have a brewed cup of tea with no sugar or milk. But you can spice it up by boiling some ginger, cardamom, cinnamon or any spices of your choice before brewing the tea. In Bengal the black tea or likaar cha is a favorite and is also consumed with a couple of drops of lemon as lemon tea. P.S – Tea leaves are the best form of tea. Once the leaves have gone through the CTC process, most of the nutrients are lost and only the flavour is left behind. This is my favorite of the list. I am a marwari and ever since I can remember, my mother has been making ghee at home, the traditional way. I have grown up with ghee being generously added to daal, chapatis and rice. Ghee contains oil soluble vitamins A &E and the antioxidant anti viral K2 and CLA (Conjugated Linoleic Acid). On the contrary to what most western nutritionists say, ghee actually aides in weight loss! How? Being rich in such vitamins and anti oxidants, ghee provides huge amounts of energy to the body which can be used to burn fat if utilized properly. Being rich in vitamins and fatty acids, ghee aides your digestion, immunity, strengthens bones and is great for your hair and skin by keeping you moisturized from within! 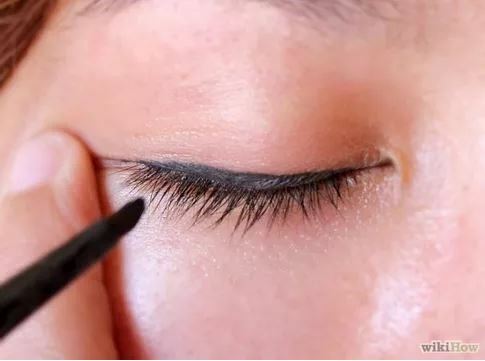 Indian women have been known to topically apply Ghee on themselves in order to deep condition hair, moisturize the skin, remove dark circles and prevent ageing. 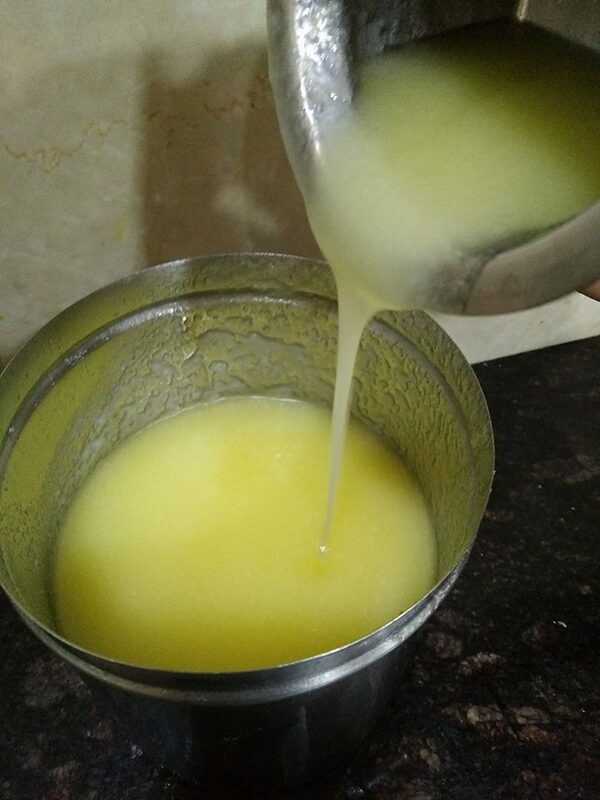 The best way to consume ghee is to either add a teaspoon to your bowl of daal, rice soup or porridge, or by cooking green vegetables like doodhi, lauki, or turai in it. P.S Make your own ghee at home or buy from a reliable dairy because most brands in the market have been found to sell ghee with high amounts of unhealthy vegetable fat which is very harmful for health. Include these six natural supplements in your daily food plan and you will see a very positive impact on your health in just under a month!